“Once fear enters your life—whether it’s been there for a second or a lifetime makes no difference—it will take you in one of two directions: empowerment or panic,”—Georges St. Pierre. I never expected a man so competent in physically dominating other people to talk so much about fear. Georges St. Pierre is a mixed martial arts fighter of great acclaim. Though currently retired, the Canadian athlete is considered one of the best UFC fighters of all time. I picked up his autobiography in a local used bookstore. It had migrated, most amusingly, into the Christianity section. I pulled it from the shelf, laughed about its location with my friends, and then ended up buying it. “Don’t judge me,” I said. Even pacifist Mennonite writers can take an interest in Ultimate Fighting. I don’t understand the urge to fight. I’m not sure I agree with it. But I’ve learned you can learn a great deal from anyone who is at the top of his game, and St. Pierre is one such person. Lesson one: anyone who becomes a champion must push past fear. Based on how much St. Pierre talks about it, he must have conquered a lot of fear. We tend to see fear as a negative thing, and understandably so. It’s painful to be afraid. It puts a lot of stress on our emotions, our minds, and even our bodies. But fear can actually be quite valuable. First, in instances of actual, physical danger, fear releases adrenaline and give our bodies the strength to survive. Second, fear can be the motivator that gives us the strength to win. Our dread can be our driver. St. Pierre wrote about his first UFC fight. He was caught in his opponent’s hold, and everyone thought he was done. But he knew if he lost he wouldn’t be able to pay rent, or buy food that month. His opponent was fighting to win. He was fighting to survive. Our fear can be the ‘why’ that makes us push hard enough to win. One reason this works is that fear can drive us to prepare for the unexpected. We’ve heard of the ‘deer in the headlights’. Those who grew up in wooded areas may have experienced the moment when the deer appears from nowhere, lit up by your headlights. You freeze. The deer freezes. What happens? It’s bad for the both of you, trust me. Likewise, if we freeze from fear, we’ll lose. But fear can drive us to improve in order to master our fears and be prepared. When I began writing this post, I thought I was afraid of my book not selling–of being a failure as an author. I realized that this isn’t the case. I’m afraid of judgement and embarrassment. 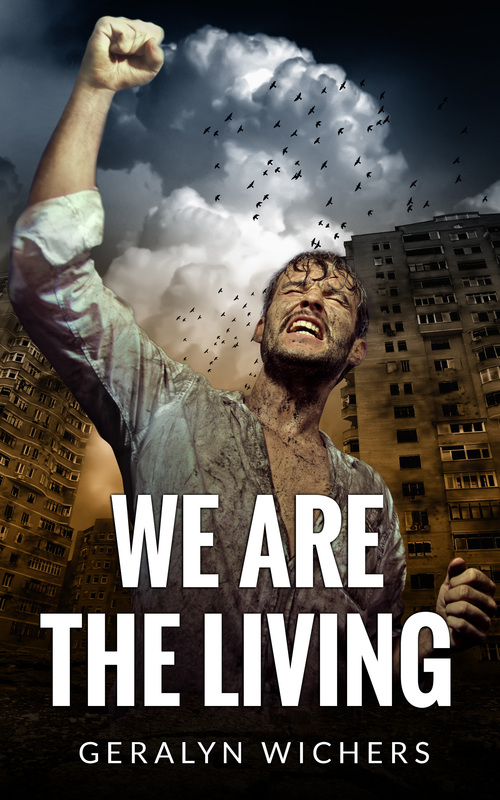 I am no more than a month away from releasing We are the Living, and I am mentally preparing myself for the worst. 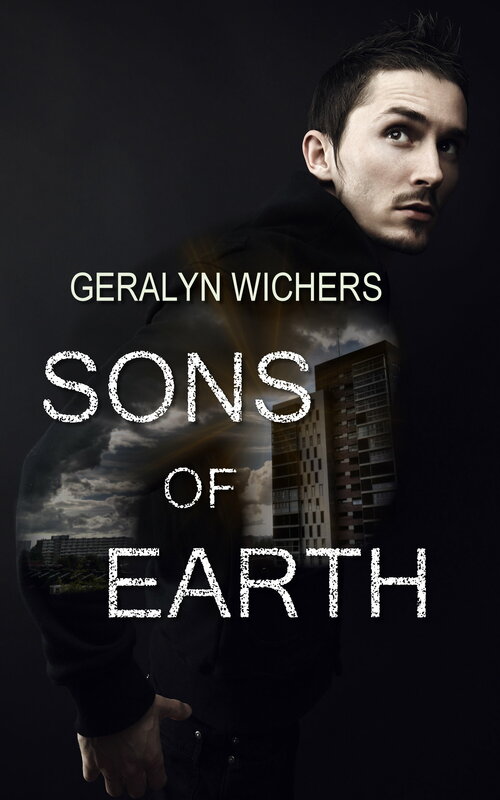 It’s my first book. How good could it possibly go? I know that success is usually a process of small increments (something GSP says himself) but I dread being asked “so, how many books have you sold?” and having to answer, “ten.” So this fear drives me to research, to mentor with other writers, to tweak, to write better and better, and to network more and more. Ambition drives me too, but fear provides double the motivation. If there is any theme in GSP’s biography, it is that success is stress, tension, fear, never accepting ‘good enough,’ and never, ever being done. But it is clear that he’d never trade it for a comfortable, couch-potato existence. I don’t know enough about him to say if he is a man of good character. No doubt he’s done things I disagree with (being a UFC fighter not the least of them). But he is clearly a smart and courageous man, and I can admire that. I’m going to contemplate the idea of fear and examine my reactions to see where they are fear based. How many of my decisions are based on fear? Probably more than I’d like to admit. But recognizing them is the first step to growth.